It’s Thursday, Florida State fans. As your week winds down, keep it here for the latest in FSU athletics. The news and notes section of this post may be updated throughout the day. 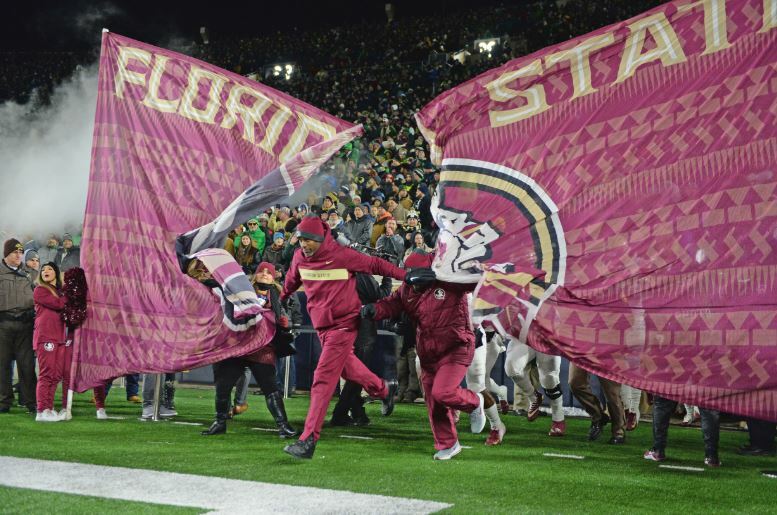 National Signing Day has come and gone and one Florida State commitment remains unsigned. According to multiple reports, 4-star safety Nick Cross did not sign on Wednesday, because of wishes differing from family members. Per Warchant, Cross is set on attending FSU, but family members prefer Penn State, Maryland or Georgia. Cross, a Washington D.C.-area prospect, has until April 1 to make a decision. Cross is listed as the No. 55 overall player in the country by the 247Sports Composite rankings, the fourth-best safety and the top player from the state of Maryland. There were no FSU athletic events scheduled for Wednesday. FSU women’s hoops will host NC State in a top-25 match-up on Thursday night. The contest begins at 7 p.m. EST and airs on ACC Network Extra. FSU finished with the No. 16 recruiting class of 2019, per the 247Sports Composite.